He or she will examine you - like check the pulses on each wrist, examine the tongue, note your face color, voice etc. The acupuncturists will examine the three pulse points at the wrist of each hand as well to determine the health of the major meridians. When the needle is inserted you will feel a slight sting or prick. After the needle is inserted, you should not feel any pain. During the treatment you should feel comfortable and relaxed. If you have pain, numbness, or discomfort, tell your acupuncturist about it immediately. The length of treatment can vary from seconds to hours - but the usual length of treatment is about 20 to 30 minutes. Moxibustion: In this technique the acupuncture needles are heated with dried herb sticks to activate and warm the acupuncture point. This is also known as "moxa". Acupuncture cannot cure all illness but it is very effective treatment for several diseases and conditions. It is an effective treatment for chronic pain, such as headaches, menstrual cramps and low back, neck or muscle pain. 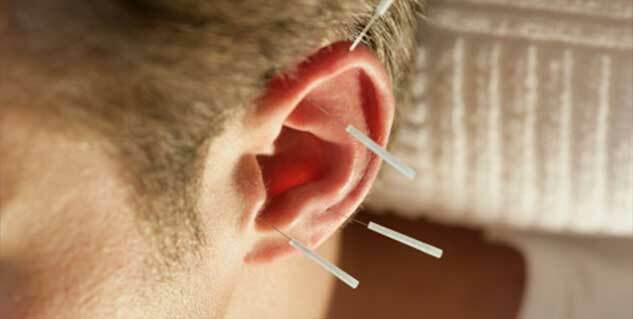 Besides chronic pain acupuncture is useful for treatment of osteoarthritis, facial pain, spastic colon and repetitive strain. Acupuncture can probably improve the functioning of your body’s immune system (the body's defense system against diseases). 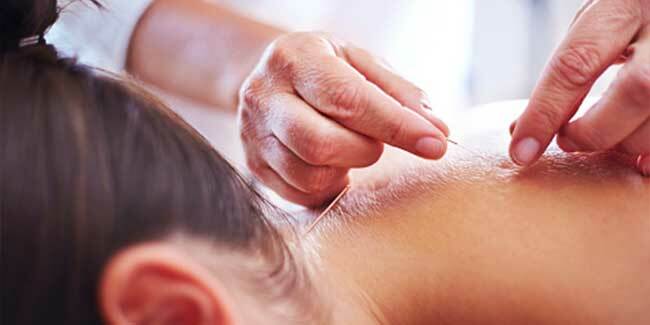 For diseases like cancer acupuncture is usually used in combination with other treatments. It is advisable to bring someone along with you on your first acupuncture treatment. He or she can drive you back home as acupuncture has a very calming effect - this may leave you overly relaxed. In this state driving is not advisable. Even if you feel good after the treatment, do not overexert yourself - take it easy for a few days. Besides this it is important that you continue taking your prescribed medications.